Residents in Annable remain under a Boil Water Notice following a line break over the weekend. The advisory serves as a precautionary measure and will stay in place until water samples are cleared once the utility is repaired. Chagrin Falls residents using the Chagrin Falls Water System are advised to boil their water for a minute or more before drinking or using it after a major water main break was announced early this morning. There is no possible contamination according to the Chagrin Valley Dispatch as mentioned on their Facebook page. The Kansas Department of Health and Environment issued the boil water order Tuesday (March 7) because of a water line break in the City of Girard. The water line break resulted in a loss of pressure in the system and lower water pressure can lead to bacterial contamination into the water system. Monday night’s storm caused a damage to the water treatment facility in Odessa, Missouri. 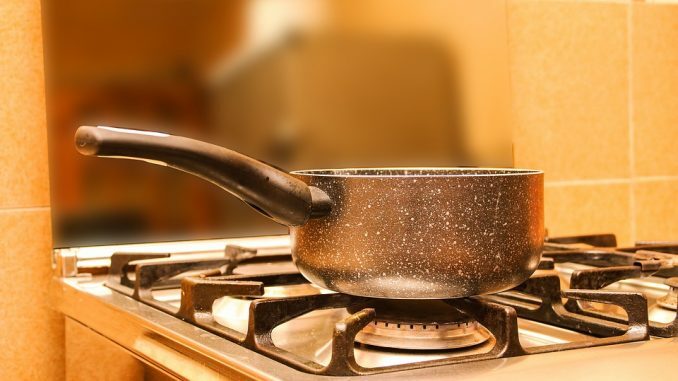 People living in that area should boil their tap water for to a rolling boil for at least 1-2 minutes as a precaution. Officials are working with the state Department of Natural resources to test the water for contamination.